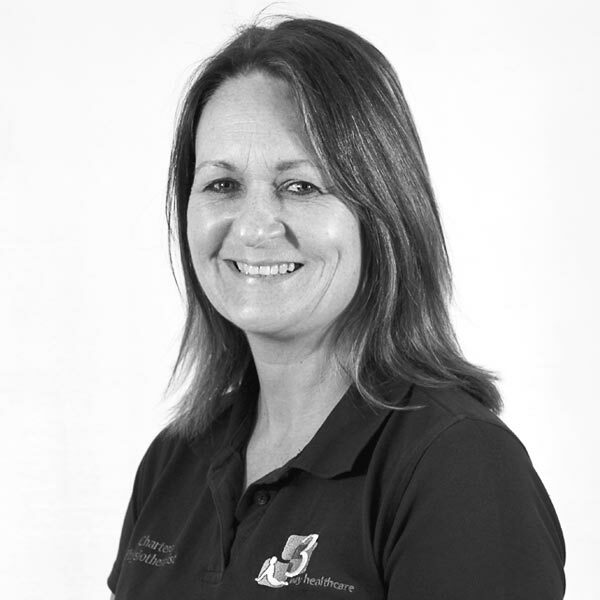 Jo qualified from Southampton University in 2001 and has worked extensively in the NHS before joining the 3 Way team in 2006. 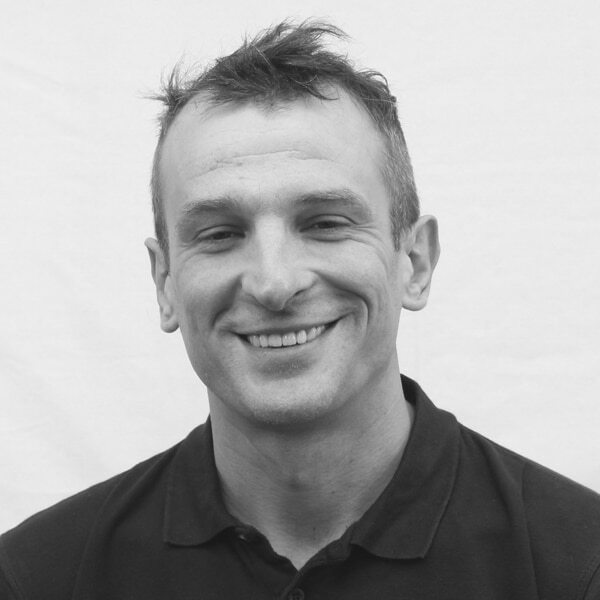 Jo is an experienced musculoskeletal physio and is also able to treat neurological patients. 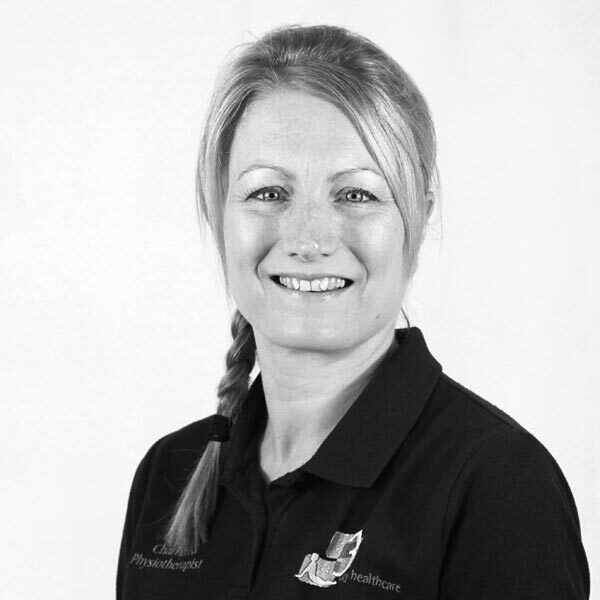 She has a passion for rehabilitation and getting people back to their work, hobbies and sports. 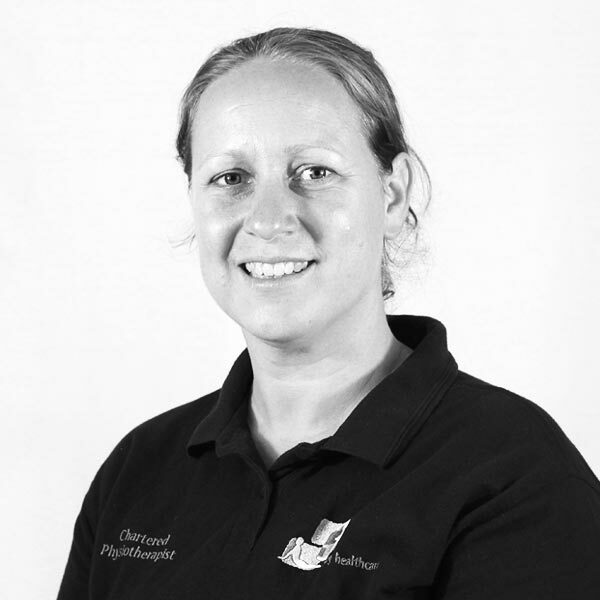 She uses acupuncture and is a member of the AACP (Acupuncture Association of Chartered Physiotherapists). 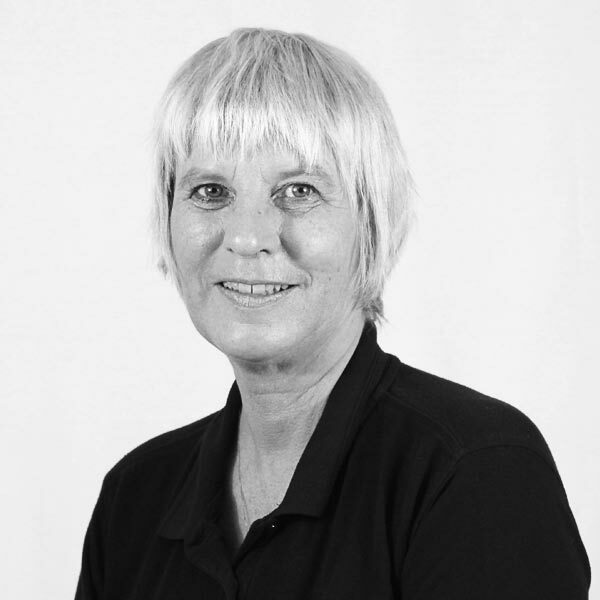 She is also a clinical Pilates teacher and an accredited APPI instructor (Australian Physiotherapy Pilates institute). She enjoys using these skills within her Physiotherapy treatments.